This is an update to a previous article that I wrote about adding a pull-down menu with connection type choices on the logon page for Access Gateway Enterprise Edition. 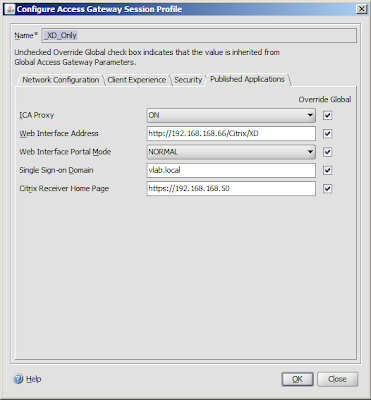 By default Access Gateway Enterprise Edition uses group extraction and EPA scans to determine what kind of connection a user can make. 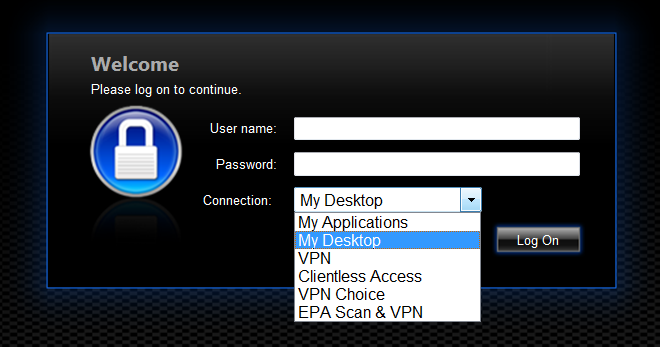 Access Gateway Enterprise also has a client choices screen after authentication that can provide end user selections. These policies may not always offer the best solution for your organization. Therefore configuring a pre-logon client choice may be the best option. 2. 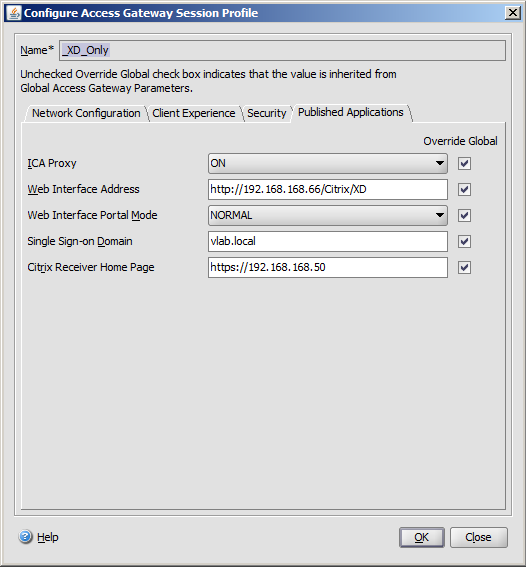 Allow users to access Sharepoint, OWA, and other clientless web applications using the same url. 3. Allows users to have more control, reducing support calls. 4. Get more out of Access Gateway Enterprise. The user will then be given a drop down menu on the default logon page. 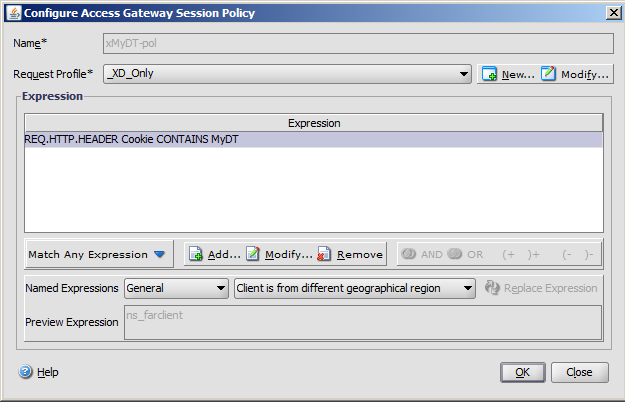 The cookie will be placed on their workstation and evaluated by the session policies. 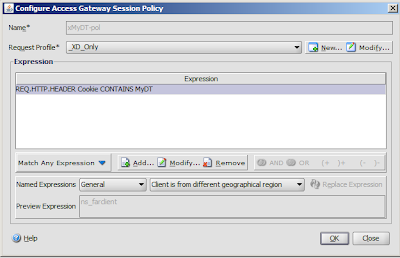 MyDT is the default which should always match the users Default connection while others will match other session policies.